At its heart, Harmony is designed as an intelligent contract system. Built around the specific contract terms each interaction touches. The result? A professional services automation solution that understands the revenue and costs associated with each and every action. This means your business runs more smoothly - and analysis of your business performance is automatic and always available. In real-time. Harmony is built with deep and unlimited configurability you can manage for yourself. 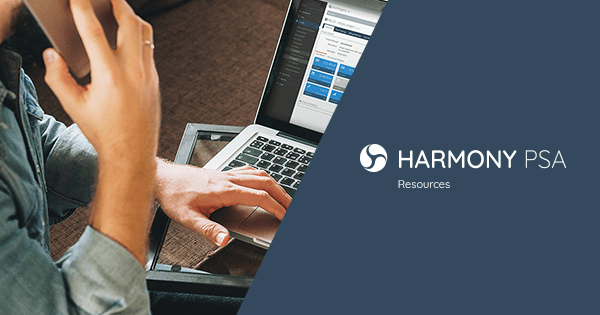 From process-driven Kanban boards you can build yourself, to a powerful date/time or event-driven system-wide notification rules engine; Harmony is a system where you can model and support your business processes quickly and easily. Crucially, Harmony owns and holds ALL of your master data centrally. Update it once and it's available for a wide variety of tasks across your business functions. 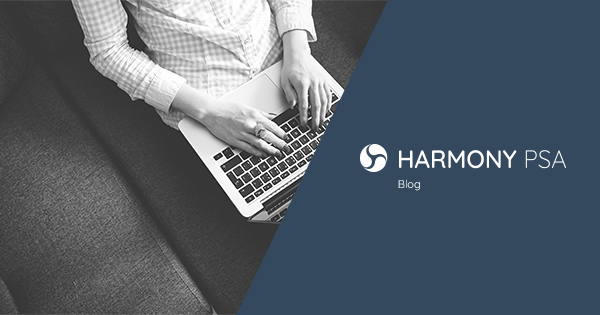 And not only is all the PSA data you need housed in one place; maintenance on it is automatically managed by Harmony’s normal business process flows. Simply creating the best professional services automation software on the market. So you do the work - Harmony keeps the score. Unlike other PSA software Harmony is not a modular system, it's a cloud-based, integrated software solution. All of the areas described below are available without restriction. For one simple and affordable price. Run your marketing campaigns directly with Harmony. Simple integrations auto-create leads from your website, track campaign statistics and revenue through to close. Track opportunities with multiple quotes, Harmony’s fully integrated sales lifecycle management means no rekeying or lost opportunities. Customer relationship management that works for your sales team. From price-book driven sale processes with complex product bundles to simple ad-hoc sales, quoting is quick and orders are passed seamlessly on to integrated on-line order approval. Back-to-back purchasing, cross-currency if needed, comes automatically from the price book to order. Post-sales order editing gives you the flexibility to optimise your purchasing. Totally configurable asset management, with bulk update capability, driving device-based billing models. Model assets the way you wish with more than 60 customer data fields. Harmony’s powerful contract management models recurring, pre-payment and consumption contracts with ease, automating billing, crm solutions and saving you time and money. 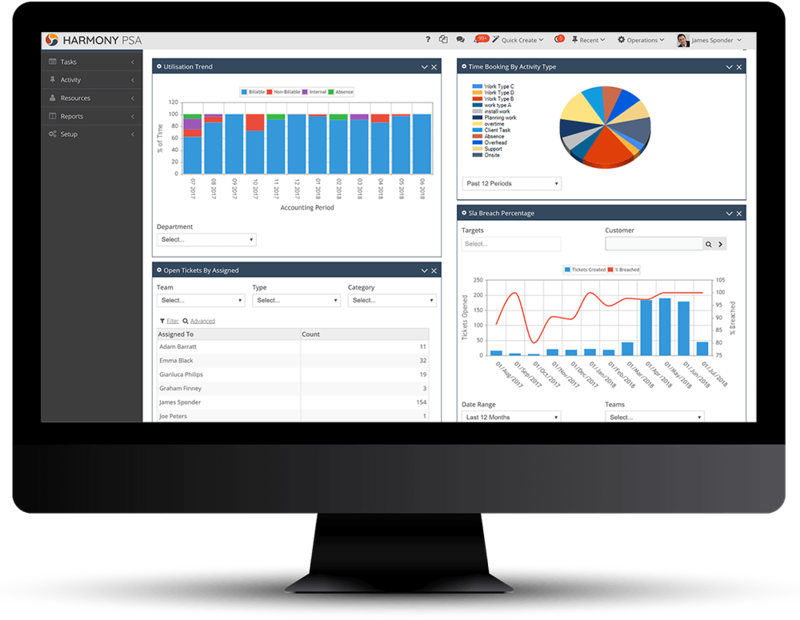 Harmony’s advanced bi-direction msp software integrations permit systems analysis, asset sync, plus automatic ticket open and incident closure actions, to drive incident-based billing without fake time bookings. The no-compromise service desk interlinks with customer data, contracts, assets and tiered SLAs, enabling you to offer a la cart service models to fit your customer support needs precisely. Communicate information with a Knowledge Base powered by full text search, user and customer level security, ticket specific, asset specific and viewable on customer portal. Plan and run your projects with dependency driven Gantt charts, full RAG tile array, track costs, budgets and progress using EV methodology, combine fixed price and T&M in the same project. Harmony’s time tracker and configurable billing method mapping, underpinned by object-based timers, makes time recording a breeze not a chore, human resources made easy. With the ability to write your own CSS, promote customer-specific content and incorporate smart tags with the integration of tickets, orders, invoices and statements, you can make the portal your own. Internal, project, billable, reimbursable, multi-currency, intercompany, credit card or cash based, auto-tax treatment for external labour - the most complete expenses treatment available. Harmony’s automatic invoice line and supplier payment line generation, billing management system projects, driven by contract terms, saves hours in Finance. Bluesnap and BACS integration are fully supported at no extra cost. The only complete PSA tool with WIP, automated deferred revenue and prepayment contract accounting. Harmony’s finance automation means errors and spreadsheets are a thing of the past. Harmony is multi-currency, multi-legal entity, multi-lingual (currently English, German and Spanish are supported), multi-brand, multi-tax jurisdiction, multi-culture and multi-time zone. All these options co-exist in a single Harmony instance, so no matter how your business grows or evolves over time, you will not need to change your PSA solution. 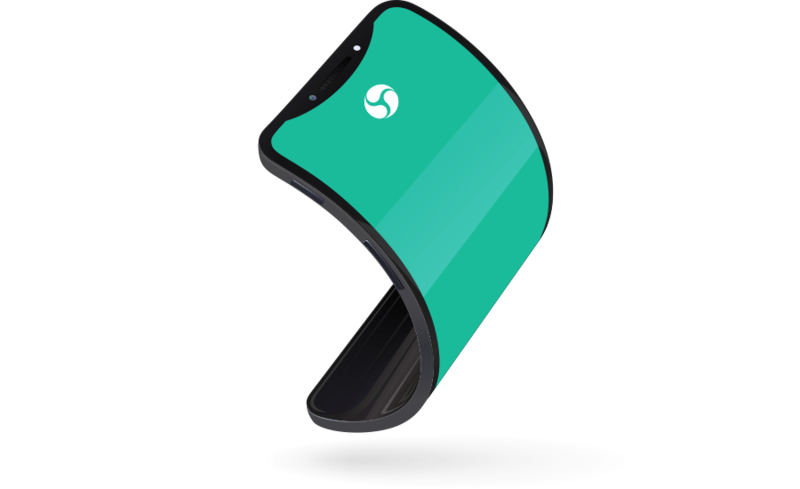 READY TO SEE HARMONY IN ACTION? What are the other benefits of Harmony? What is the business case for implementing a PSA tool? What is the right functional footprint for a PSA tool? 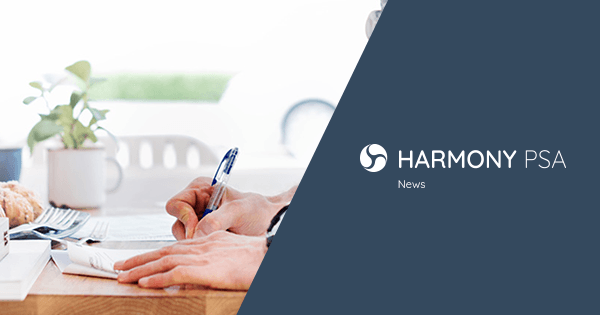 Does Harmony have a report showing customer profitability? When is the right time to implement a PSA solution? Is Harmony complex to implement? Does Harmony integrate with well-known accounting packages? Does Harmony integrate with any CRM system? We believe our pricing to be the most competitive on the market for the software provided. As a benchmark - our per user price aligns with standard service desk software, meaning if you move from a system architecture that has a stand-alone service desk, you get all of the additional benefit of the other 14 functional areas for those users free of charge. Typically, you will pay less overall for Harmony than other PSA offerings. And all this for a solution that is faster, has more functionality and a more modern architecture. It is also less cumbersome to implement and use. We have a minimum order that allows for up to 10 users to be created. However, this does not mean that we always start with 10 user companies. We have smaller businesses using Harmony because (1) in spite of giving them more users than they need, we still often work out cheaper than our competitors; and (2) some companies need functionality only Harmony has, and the benefits of using Harmony for those items is far cheaper than hiring people to do it. We do not recommend Harmony for start-ups however, it is more functionality than you can usefully deploy. I’m just getting a new company off the ground, would Harmony be a good choice for me? Starting your own business is a very precious and exciting time, we wish you every success with your venture. All large companies start as small ones and there is nothing more satisfying than viewing a business you have created with your own hands. However, while it may seem logical to buy a system on day one so you get everything straight from the word go, Harmony is probably not the right choice for this stage of your venture. Harmony was built to sort out business flows between departments where hand-offs get missed along with actual and opportunity revenue. This model, which correctly identifies the segregation of duties organisations demand, is simply unsuitable when you are wearing all the hats. We respectfully suggest you look to buy an easier and cheaper tool until business growth requires the greater visibility, complexity and automation that Harmony delivers.